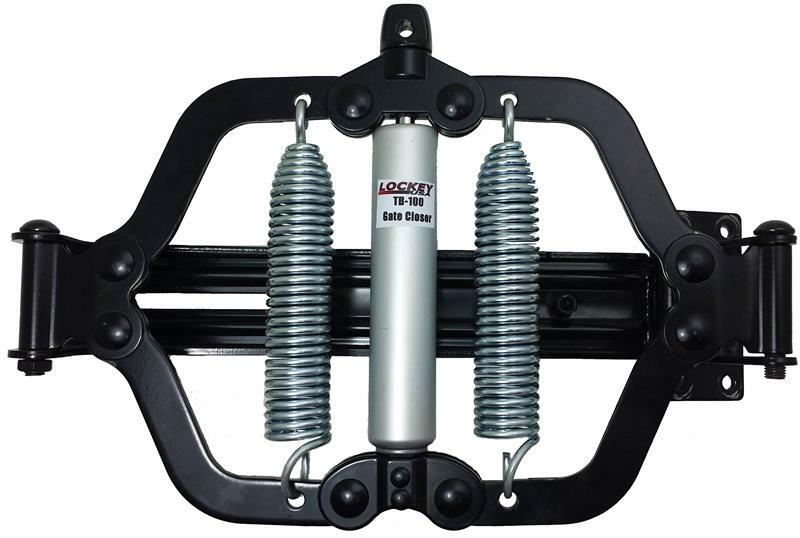 Lockey Hydraulic Gate Closer TB100 Turtle Back Slow Close fits most flush gate and frame arrangements where the gate weight is up to 150 lbs and width is no more than 54 inches. 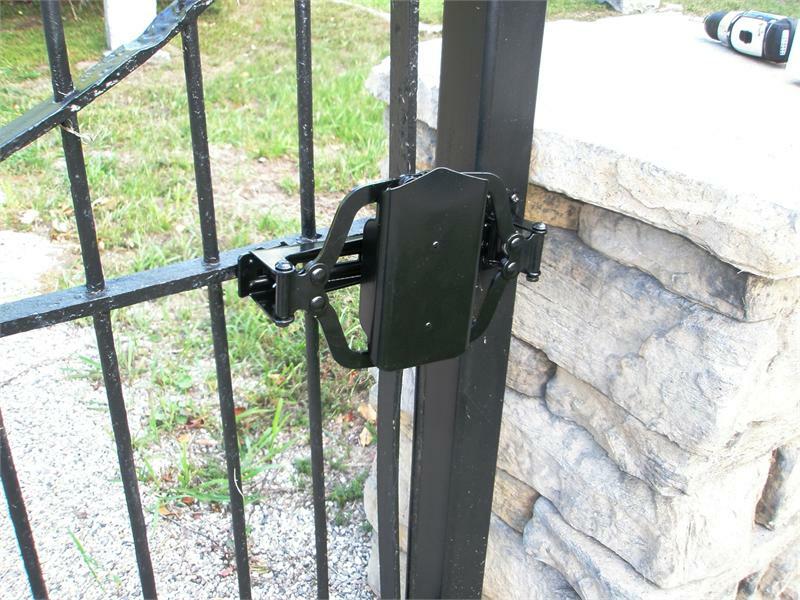 Both the travel and latching speeds are fully adjustable, ensuring gates close in a controlled manner. These closers are particularly suited to pool gates, garden gates, picket gates, barrier gates and lightweight doors (NON FIRE RATED). 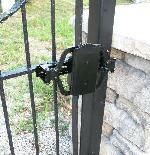 No special skills are required to install the gate closes, as detailed step-by-step instructions are included. Overall dimensions 7-1/2" high, 13" wide, 2-1/2" deep. Fits Gates Up To 150 LBS And 54" Wide. 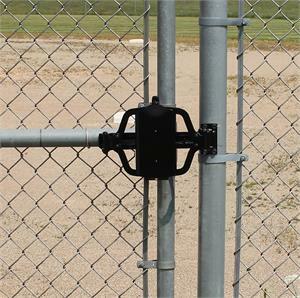 Gently closes both small and large gates up to 125lbs. 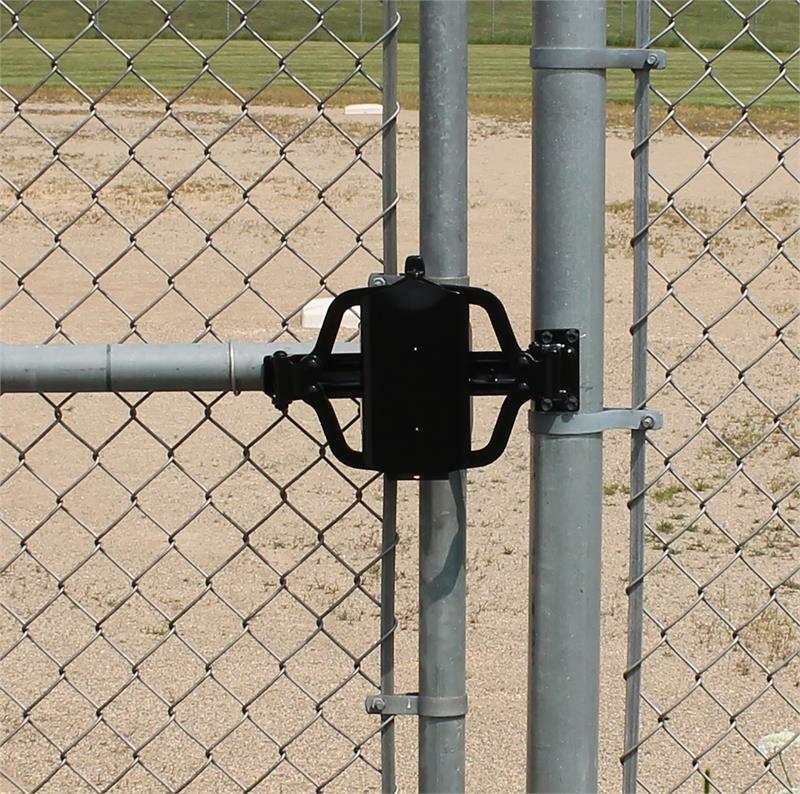 The LockeyUSA Turtle Back TB100 Hydraulic Gate closer must mount on the hinge side/pull side of the gate in order to push the gate closed. 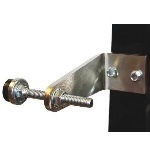 The TB100 works best if the gate has in-line/flush hinges flush with the gate post with 1″ or less gap. Max. Gate Weight: 125 lbs.